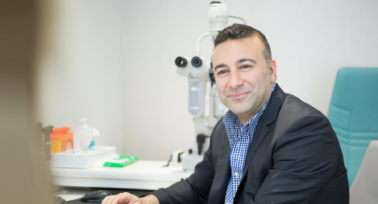 Ophthalmic Consultants of London was founded by a unique partnership of world recognised, UK trained, consultant eye surgeons. Bringing together established, highly successful surgical practices has allowed us to combine resources and provide you with premium surgical and technological expertise. 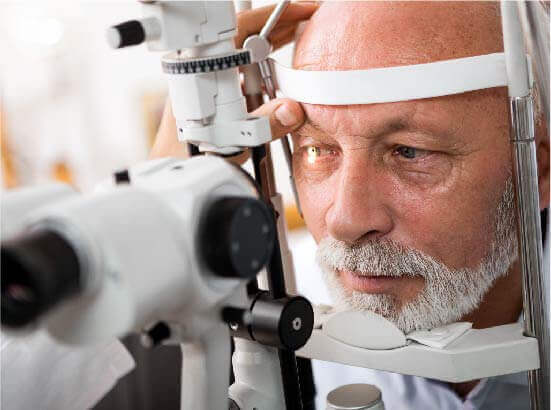 The most important consideration when deciding on any form of eye surgery, is selecting the most skilful, dedicated and up-to-date surgeon, with the patient as their number one priority. Each of our surgeons are recognised as leading experts in their field with exemplary bedside manner. 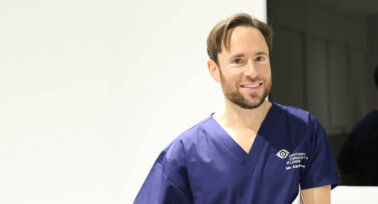 They all hold substantive NHS consultant positions and are specialists in both laser and lens vision correction surgery. 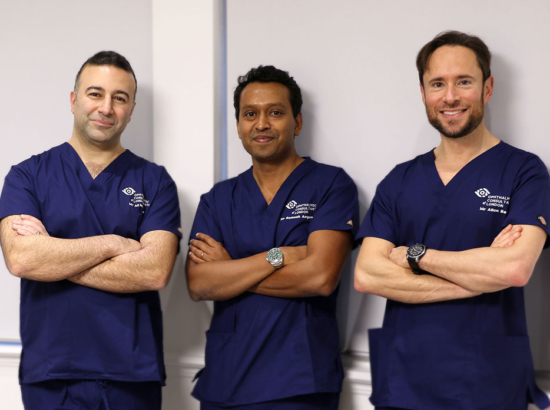 They have been fellowship trained both within the UK and at international centres of excellence in cornea, cataract and refractive surgery, guaranteeing you the highest level of surgical skill and experience. Ready to start your vision correction journey? 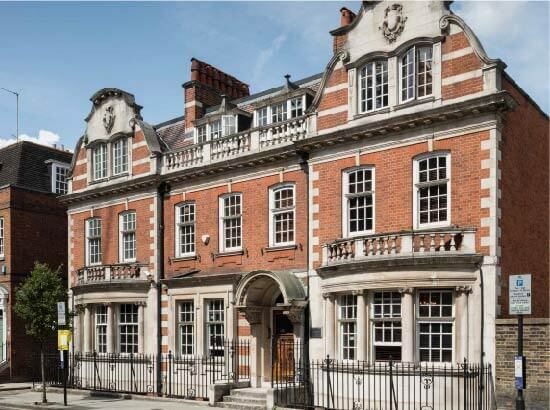 Book your consultation online or call us for more information on 0203 369 2020. Eye surgery relies on technology for precision, safety, and outstanding results. The difference between average and OCL is in exceptionally trained surgeons and state of the art technology. One complements the other. We have spared no expense in providing you with the world’s best technology. 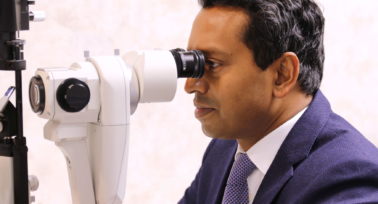 We are a consultant led and run specialist ophthalmic clinic ensuring we have top-level clinical leadership to achieve the best possible clinical outcomes. All our consultations are delivered by our surgeons, meaning you’ll be kept up to date and informed throughout your visit. 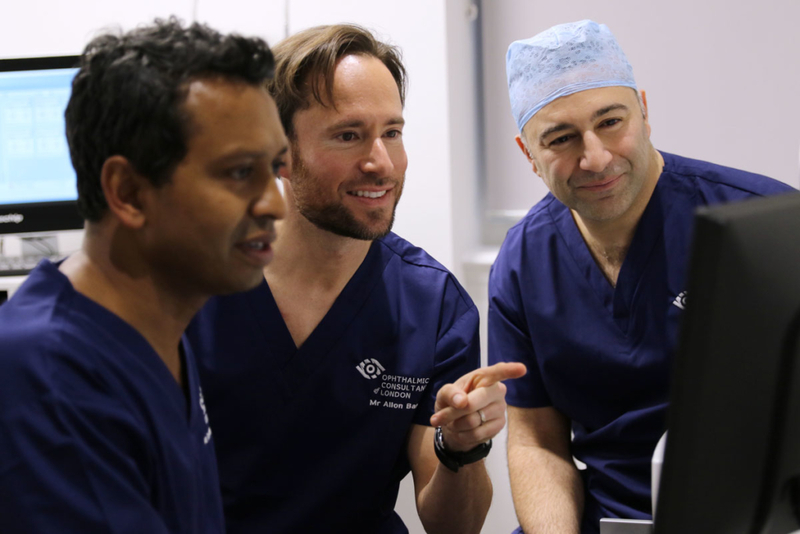 Our surgeons are known the world over and are some of the best in country, with over 20,000 completed surgeries between them. 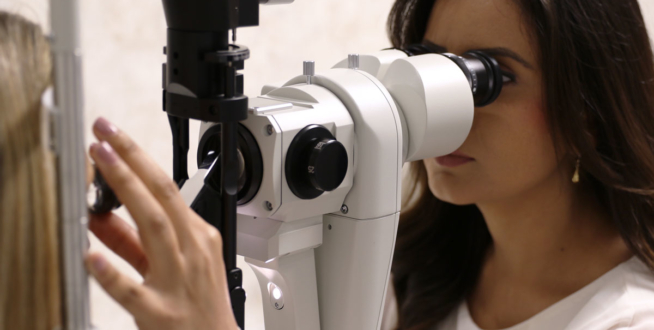 All our treatments are tailored to each individual patient, so you’ll always get the perfect procedure for your eyes. Eye surgery requires perfect precision. That’s why we have invested in only the latest and most advanced technology. Teamwork is core to how we deliver the very best for our patients. Our teams are well trained, passionate and motivated to ensure that patients are supported fully throughout their journey with us. 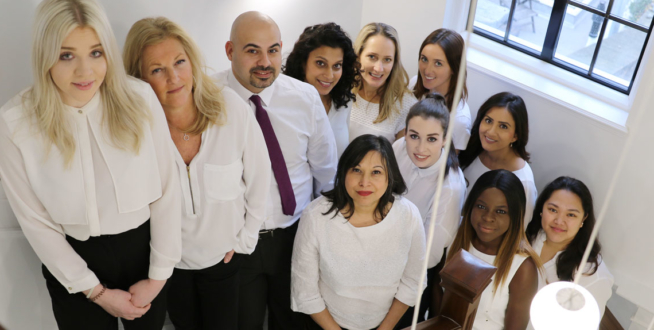 The number one provider of personalised eye care with a world class team using state of the art technology and facilities ensuring the patient is always at the centre of everything we do.